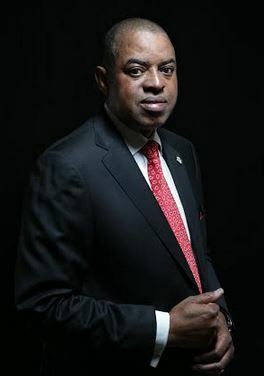 LAGOS—In fulfillment of his campaign promises Senator Gbenga Ashafa, has reiterated his commitment to deliver dividends of democracy to the people in his constituency aimed at adding values to lives. Ashafa, representing Lagos East Senatorial District, made the remarks during an inspection tour of various intervention projects he sponsored in the 2017 budget, within the senatorial district. The senator, who wished the funding had come earlier, seized the opportunity to reiterate his commitment to ensuring that the people of the 98 wards of Lagos East enjoy the benefits of democracy in the tangible form. Notable All Progressives Congress, APC Party faithful in attendance included: Elder Lateef Sangosanya (L.G.A Chairman), Mrs Funke Ogun (Woman Leader), Hon.Sulaiman Yusuf( Former Executive.Secretary and Youth Leader) and Otunba Nurudeen Yusuf. The post Senator re-assures constituents of dividends of democracy appeared first on Vanguard News.